Mister Fish delivers the best wholesale crab meat around, to restaurants and food service locations throughout the greater Baltimore area, including Ocean City and Washington DC. Marylanders know crabs, and expect the best. 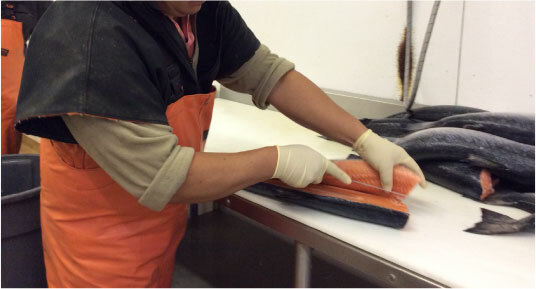 You can count on Mister Fish for the highest quality products, delivered to your door. 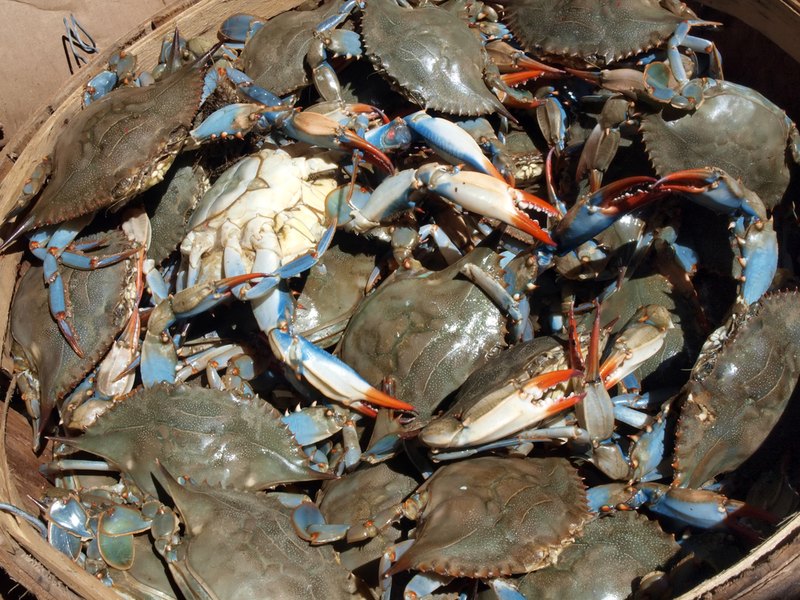 In season, we have fresh crabmeat from Maryland, Louisiana, North Carolina, Texas, Mexico and Venezuela. We also have Blue, Red and Tri pasteurized crabmeat. Call 410-288-2722 for availability.Fresh crabmeat has a rich, sweet, succulent flavor that can’t be beat. 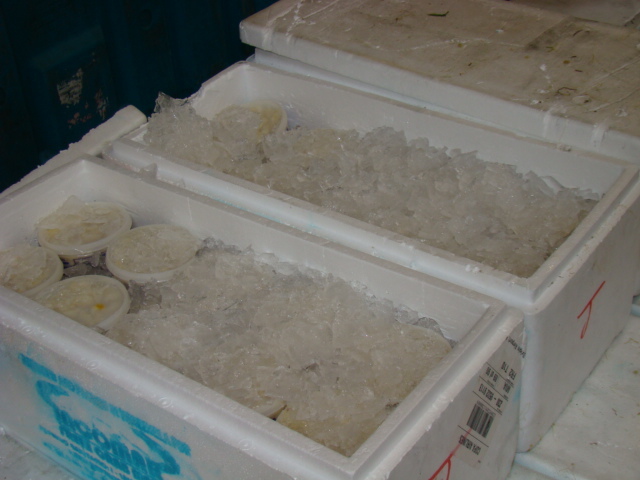 Pasteurized crabmeat is generally firmer and darker than fresh, and should always be refrigerated, just like other pasteurized products.